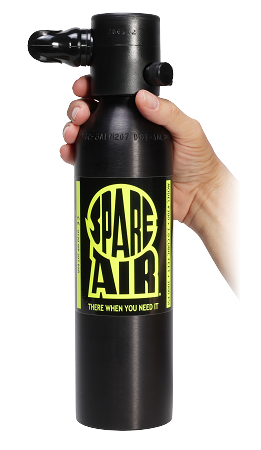 THE NEW, BIGGER SPARE AIR PACKAGE!! 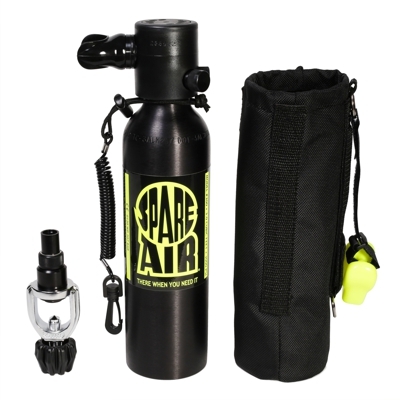 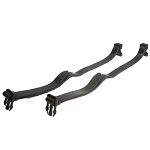 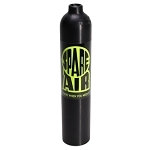 The 6.0 Spare Air Package is the same as our regular Spare Air models - just with a bigger cylinder. 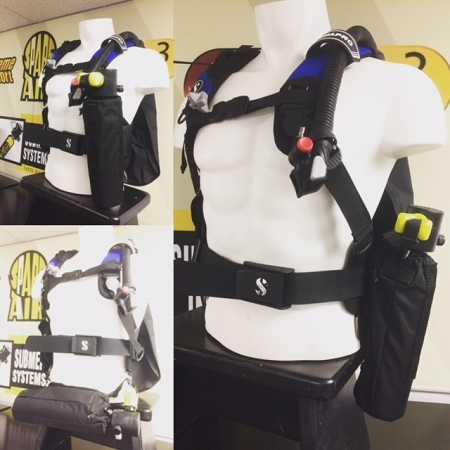 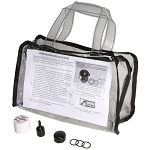 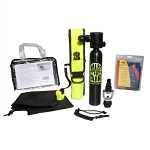 Designed to get you to the surface in the event of an emergency, yet small enough to not even know you are wearing it! 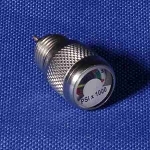 Units are shipped empty. 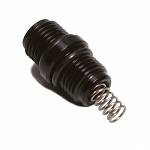 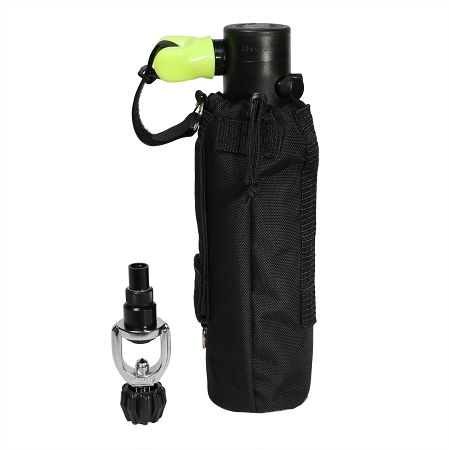 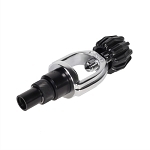 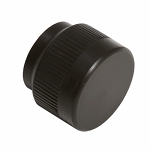 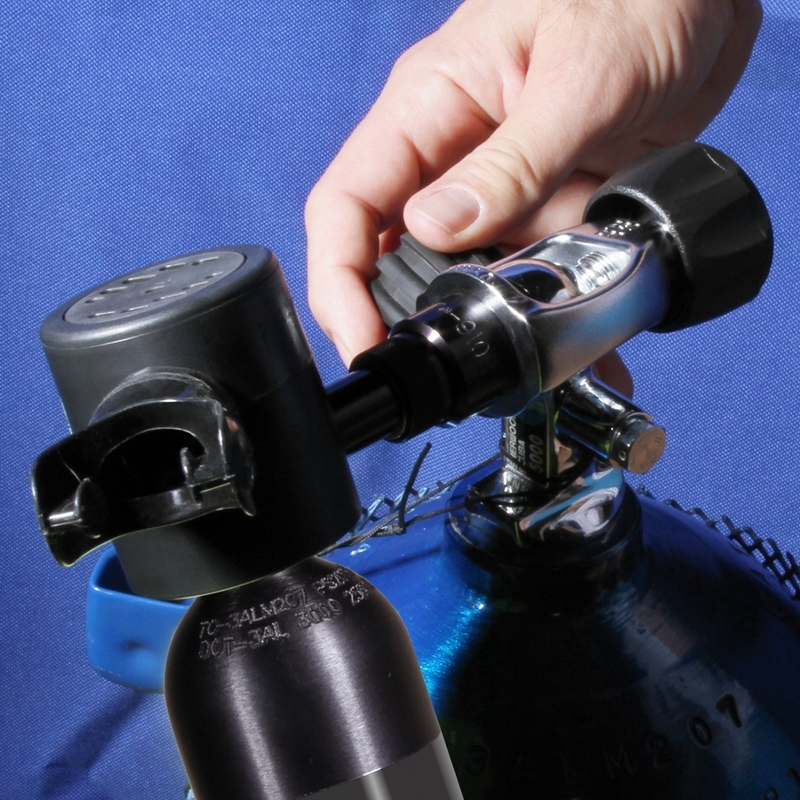 Use 910S SCUBA Tank Refill Adapter (included with all Spare Air Packages) to refill from any full 3000 psi SCUBA Tank.